A Flowmeter is a device used to measure and display flow of a liquid or gas through a pipe. 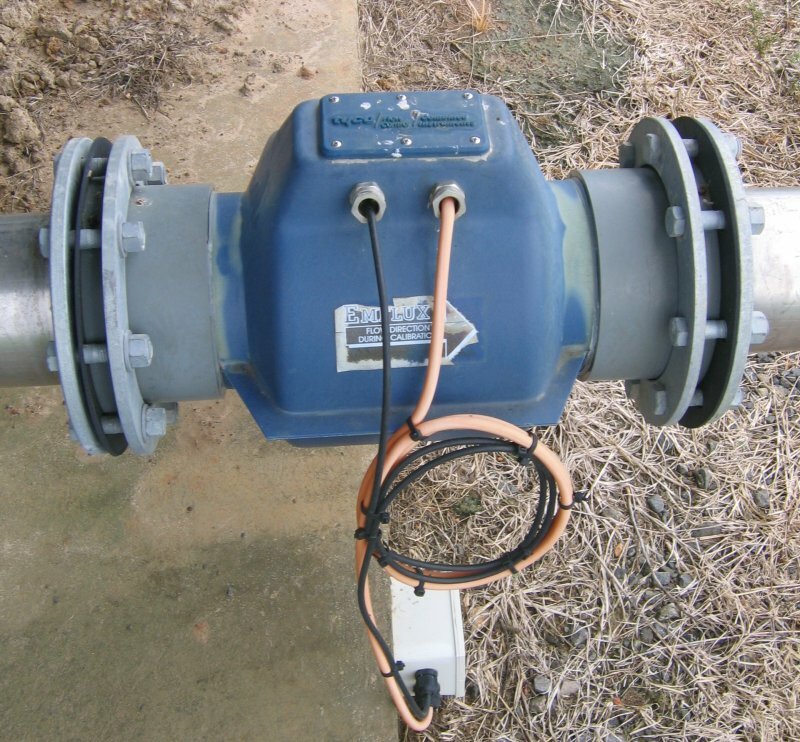 The most common type used in water and sewerage pumping applications are electric magnetic flowmeters commonly referred to as mag-flowmeters. Flowmeters typically contain the following sub-components. The useful life of a flowmeter will depend on its usage, level of service specified & the maintenance regime applied to it, but a value in the range 15-25 years may be appropriate.